Welcome to Bella Vista Family Dental in Greenville, SC! 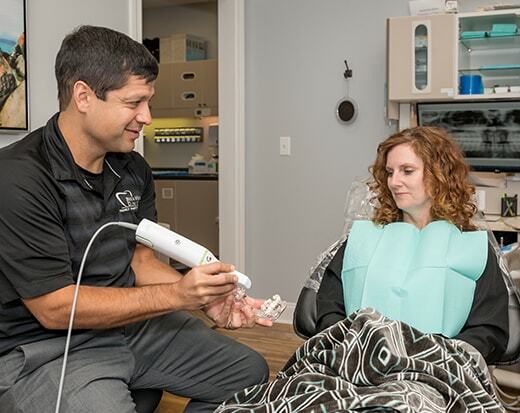 First things first: we’re not your average dental office. 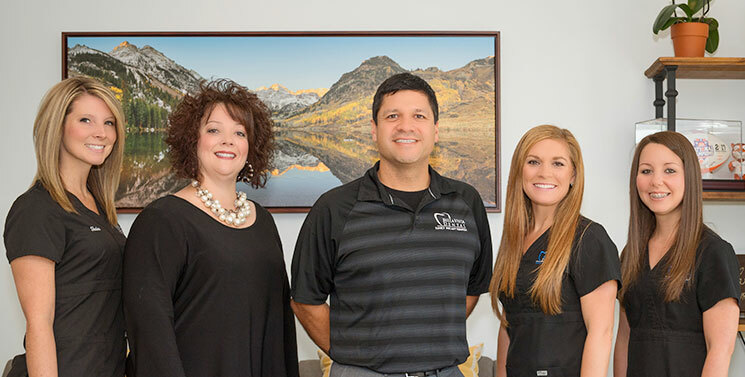 At Bella Vista Family Dental, we strive to change your expectations for what it means to visit the dentist by providing an easier, elevated experience. 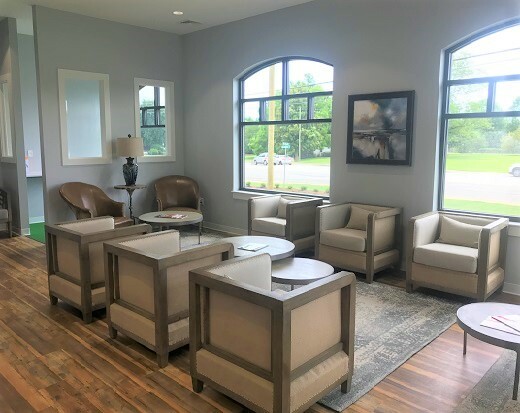 We provide a full suite of family dentistry, we have truly modern amenities and technology, and we offer convenient scheduling and financial options—all so you can look after your smile without the stress. Whether you’re new to town or you’re simply looking for a new dental home, we’d love to care for you. 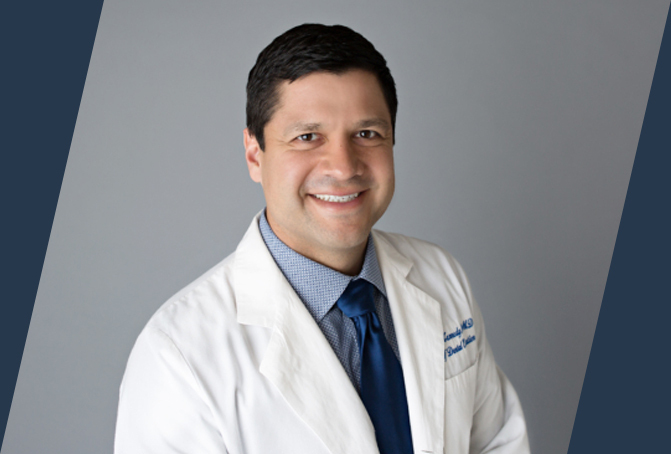 "Dr. Kennedy, and his staff exemplify professionalism without pretentiousness, In other words they genuinely make you feel like a friend from the very first visit while keeping on task." "The staff was very caring and had a wonderful atmosphere. Would recommend Bella Vista to anyone needing a caring dentist." About Dr. John Kennedy Jr.
Raised in Greenville, Dr. John Kennedy Jr. graduated with his undergraduate degree from Clemson University and earned his dental doctorate from the Medical University of South Carolina in Charleston. 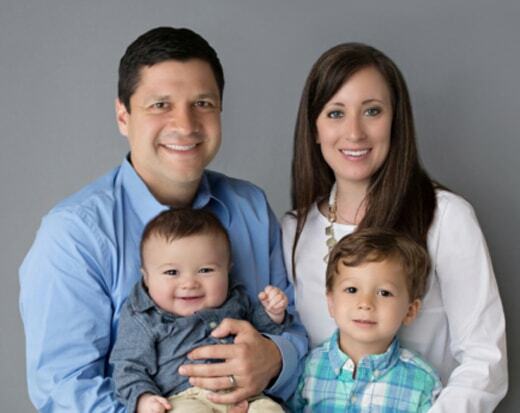 He went one to complete a hospital-based General Practice Residency at Palmetto Health Richland Hospital in Columbia. He is excited to serve the community with quality, patient-focused dentistry.